Not only must you decide on whether to buy a new or used vehicle, you must verify how much you can afford to spend, the type of vehicle you are looking for, the age and condition (if used) and how you will pay for it. It is not realistic for most individuals to pay cash so financing your purchase is your other option. 5 Star Auto Plaza offers auto financing in Creve Coeur for our extensive inventory of pre-owned SUVs, cars and trucks. If perhaps you do have money to buy your car hidden away in a savings account, it may not be prudent to spend it all at once on this type of major purchase. An auto loan is convenient, particularly in this situation, since 5 Star Auto Plaza is a buy here pay here auto dealer. 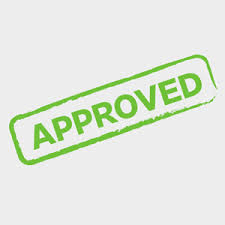 Credit approval is quick and easy. Credit score. The higher your score, the less your interest rate will be. Down payment. More money now equals smaller monthly payments later. Trade-in value, if applicable. The vehicle’s condition, age and mileage will all be factors that we consider. Auto insurance purchase. To finance a vehicle, you must have proof of valid comprehensive auto insurance. Term. This is the length of your loan, which in turn determines your monthly payments. 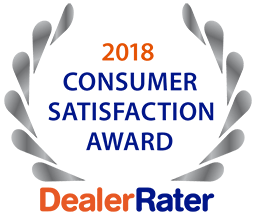 Contact 5 Star Auto Plaza at (636) 940-7600 to view our large selection of used autos that all come with a warranty and to discuss auto financing in Creve Coeur. We look forward to accompanying you on a test drive!